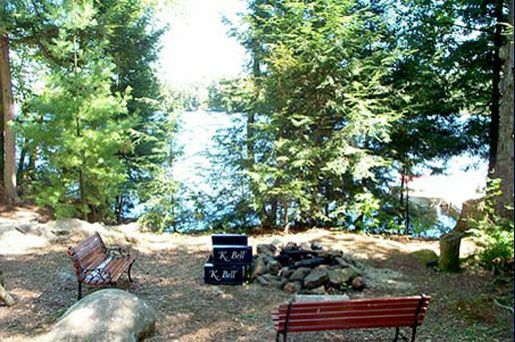 Adirondack Mountain Rental Properties in New York, near Lake Placid, NY. 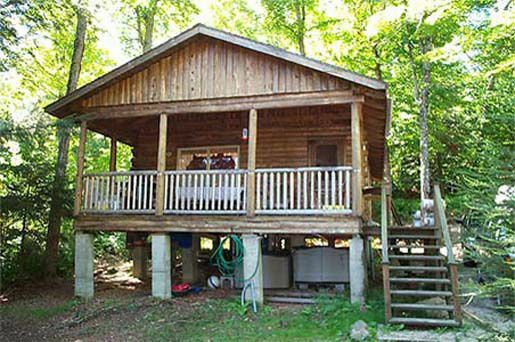 This is a small cozy cottage in a quiet section of Upper Saranac Lake. Ask about discounts on multiple weeks. 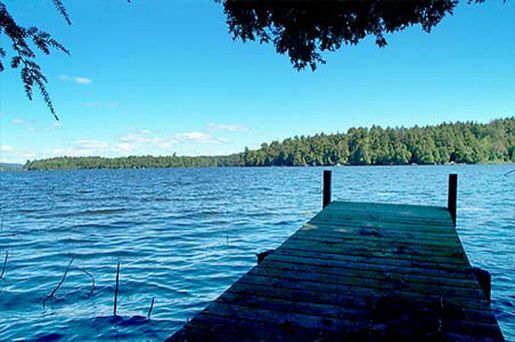 Property is situated at #812 on the Bartlett Carry Road on Upper Saranac Lake. It is a log home with two bedrooms and one full bathroom. It has a dock and sandy swimming area. It is rented Memorial Day through Columbus Day for $1,100 per week. Washer & Dryer No Boathouse No Dock Yes Security Deposit $250.